Q. Is Web of Knowledge a replacement for Web of Science? 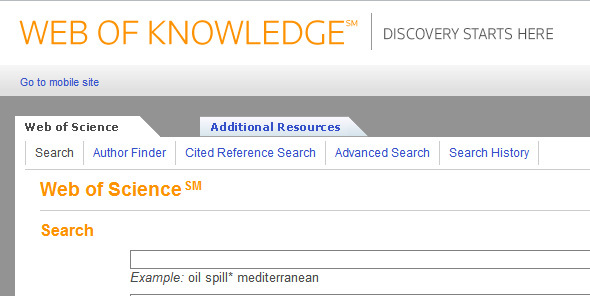 Web of Knowledge is a discovery layer that lets you search across the Thomson Reuters resources accessible at Baylor. Select Web of Knowledge and you will see a Web of Science tab and the search interface.